Why is it listed now if it cannot be sold now? Yachts often get pre-sold before the final charter date. Also, the buying process usually involves a refit, which, to complete to our high standard, can take a few months. Buyers need to be able to choose the right yacht, while doing their investigation into their next purchase. This is an understandably big decision, that involves online research, and then a viewing of the actual yacht. Also, buyers prefer to be the driving force behind the “phase-out” refit, using their own independent survey. This ensures a completely impartial refit, done to the highest standard possible, and why we encourage buyers to choose the best surveyor available. 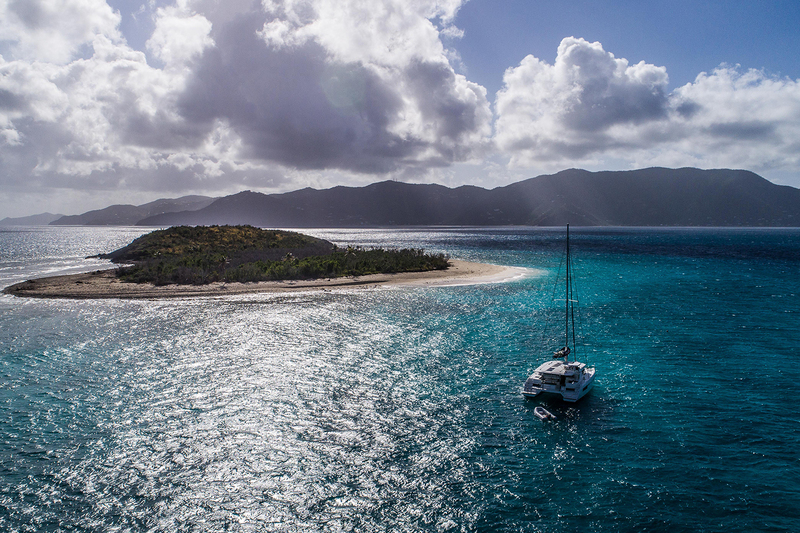 Here at the Moorings/Sunsail brokerage we will coordinate the initial viewing, and make sure that the yacht is presentable between charters for the viewing. Once the buyers have selected the best yacht, we coordinate the survey and sea-trial. This survey and sea-trial can occur either between charters or after the final charter depending on what the Seller is agreeable to. Once we have the survey, we’ll use this as the basis for the ‘phase-out’, and we finally close when the surveyor is satisfied with the finished yacht. The process listed above can take roughly three months from viewing to close. Trust us, it’s worth it. Since the boat is currently in the fleet can we get it released early? The yachts can sometimes be released sooner than the current final charter date. An early release can be beneficial for the buyer, so we’re always happy to request this. In order for an early release to occur, the Moorings/Sunsail has to agree to a new final charter date that works with existing bookings, with the seller also giving their blessing. If a new final charter date is agreed, we coordinate a ‘phase-out’ maintenance time-slot (roughly two months), and the closing happens after that. Always be sure to ask your Moorings/Sunsail broker if you want to close sooner than indicated, and we’ll do the leg work to see if it’s possible. 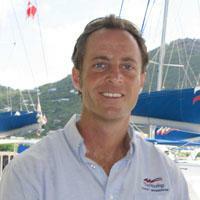 Richard Vass first moved to the British Virgin Islands more than a decade ago, working for both Sunsail and The Moorings during this time. Richard’s family are keen sailors and his introduction to yachts began at an early age. Drawing on his knowledge of charter yachts, passion for sailing, and his local knowledge, you’ll find Richard a friendly chap who is happy to explain the brokerage process as well as help you find your dream yacht.